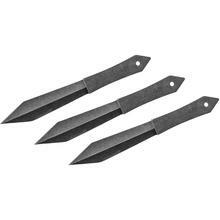 Whether you’re a hobbyist or just looking for a fun activity for your next outdoor get together, we have the throwing knives and hatchets for you. 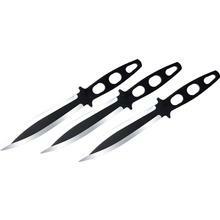 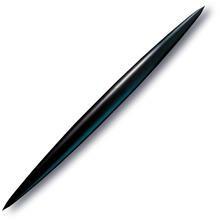 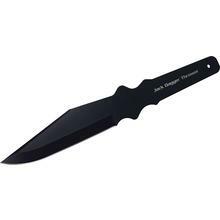 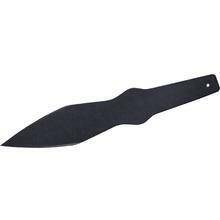 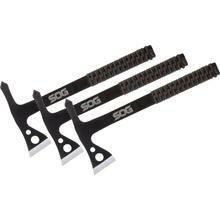 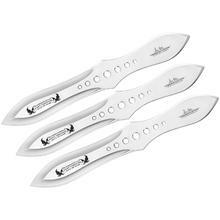 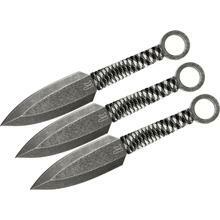 Our selection has some of the best throwing knives and throwing hatchets that are made from high quality materials and available at great and affordable prices. 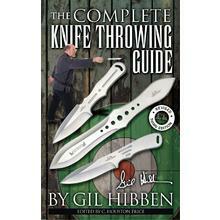 There are a few pretty incredible throwing knife records that have made the books. 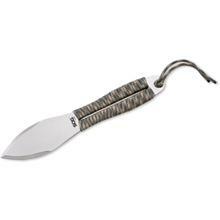 Famous knife thrower David Adamovich broke his own Guinness World Record by throwing 102 knives in one minute. 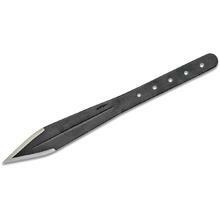 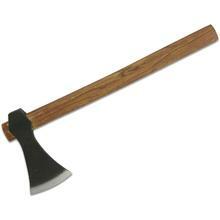 He was also able to throw a knife with such precision that it knocked ashes off of a woman’s lit cigarette. 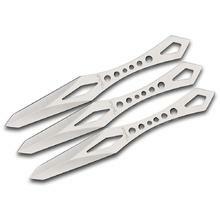 Want to be as awesome as The Great Throwdini? 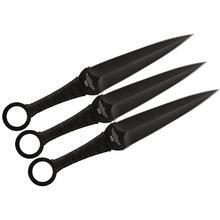 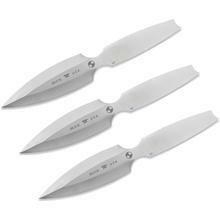 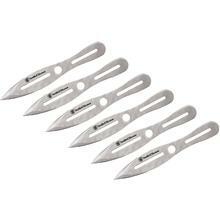 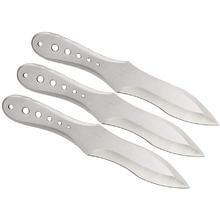 Buying one of these knife throwing sets is the best way to start. 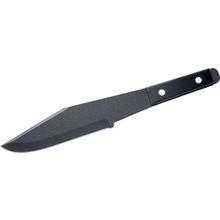 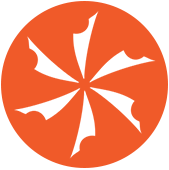 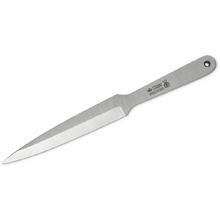 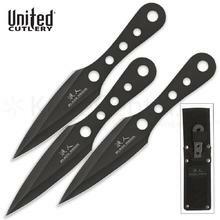 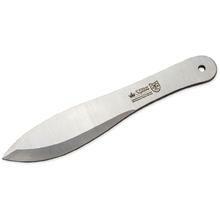 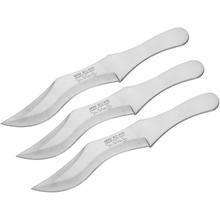 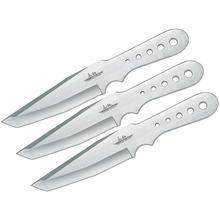 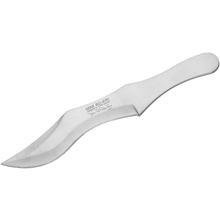 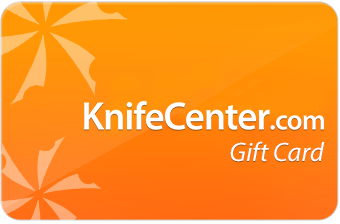 KnifeCenter is the original and largest online catalog of cutlery, and that includes the best and most useful selection of throwing knives and throwing hatchets on the internet.